Hank’s thoughts turn to romance. He decides that he has been working too hard and needs a vacation. 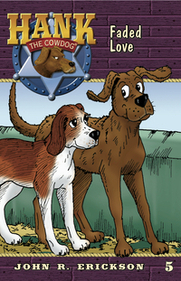 Hank goes to visit his true love, Miss Beulah the Collie, and encounters all kinds of challenging situations on the way. Will his intuition and investigating powers be enough?